This episode isn’t the story I planned to release this week. 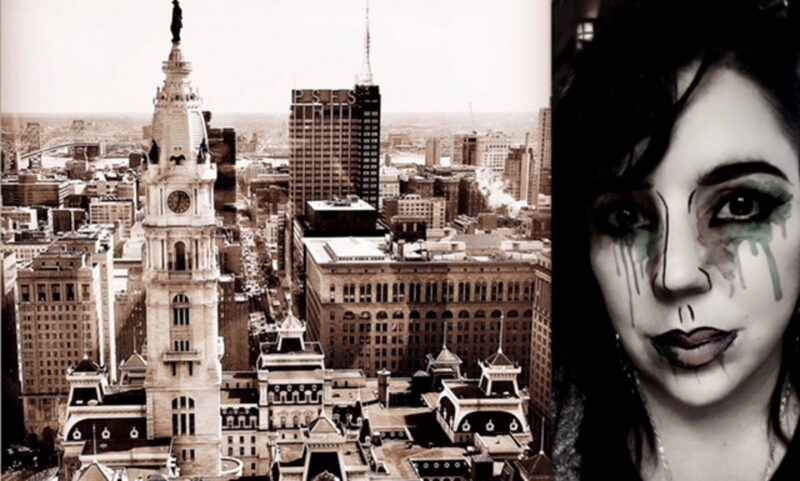 However there’s a case from Pennsylvania we’ve been discussing in the TwistedPhilly discussion group, and I’ve had a number of listeners ask me if I would cover this story. It’s not the first time I’ve covered a case that’s currently in the media, but it is the first time I’ve covered a story from Pennsylvania without answers. There are allegations and assessments about what happened in this 30 year old case, but it hasn’t yet been solved. Investigators feel they’re close to making an arrest, close to uncovering evidence that could provide answers about what happened to 30 year old Milton Pennsylvania resident Barbara Miller, who disappeared in July, 1989. If you have any information about Barbara Miller’s disappearance please contact Sunbury Police at 570-286-4587. 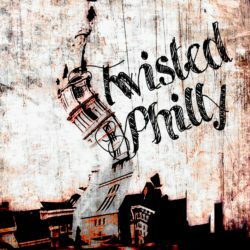 Follow TwistedPhilly on social media: Facebook at the TwistedPhilly Podcast or the TwistedPhilly Podcast Discussion Group and Twitter @Twisted_Philly. Thank you to Emmy Cerra for the music in this, and every episode. You can find out more about Emmy on her website at www.emmycerra.com and download her music on iTunes.